← Prioritize, Systemize and Maximize! Coach it or allow it! 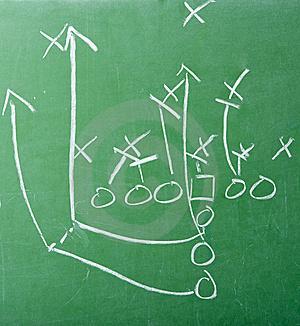 I have compared the dental practice to a football team before – My husband is the defensive coordinator for a local high school football team – He has been engaged in football for the past 27 years non-stop and some consider him to be one of the top 10 defensive coordinators in North East OH. His passion for football is such a driving force, and he reads the game like none other. Our experience and conversation last night led to the inspiration of this blog. 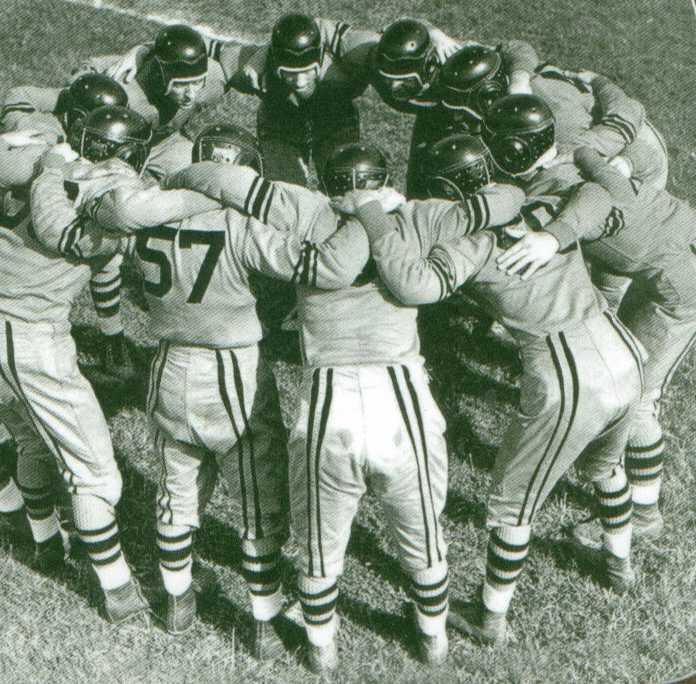 We all know a great football play is preceded by what?…….Yes, a HUDDLE. Champion dental practices start their days out with a Morning Huddle!! I had the honor of having Gary Takacs of the Takacs Learning Center present a seminar in my office last evening and he was speaking about recording phone calls. I have never been a fan of such, until last night. Gary used a great football reference to make this hit home. He said it’s like a quarterback telling a football coach, “Hey, don’t film me, go ahead and film the receivers because they have really been making a lot of mistakes, but I’m good, so no need to film me”. Breaking down game film is VITAL to the game night success and continual adjustments that need to be made to be prepared for the next opponent, overcome specific challenges, enhance team skill and align the team to WIN!!! OMG! It hit home – the same goes for recording calls. It’s not to embarrass someone, or negatively critique. It’s to breakdown the film, so to speak, and instill the continual adjustments that will align the team for success! WOW! That was huge eye opener number one for me. You must break down your daily practice “plays” – to “atta boy” the great plays and adjust the challenging ones. Second eye opener – when we came home my husband said “Ya know, Gary got me to thinking, and to add on to his reference – what we use every day is the saying “Coach it or allow it” – Meaning if there is a behavior or skill that needs tweaked, adjusting, even if its an attitude – on the football field you either A) Coach it to make it better and provide tools for success or B) You allow it. This certainly pertains to the inner workings of the dental office as well! I rolled this around my brain as I went to bed last night…. COACH IT or ALLOW IT. WOW! That is HUGE! Someone is late? Well, you either COACH IT or ALLOW IT! Someone has a bad attitude? COACH IT or ALLOW IT! Someone answering the phone like the most unhappy, crab ever? COACH IT or ALLOW IT! Someone keeps forgetting everything you need on your crown set up tray? COACH IT or ALLOW IT! Someone not owning their job/responsibility 100% or is just a time clock puncher? COACH IT or ALLOW IT! You get the picture – If you are not coaching the changes you want to see in your practice, you are ALLOWING things to remain the same. It’s all on you. COACH IT or ALLOW IT. You may be up in the 4th quarter, with 5 minutes to go, and everyone thinks they can relax and become lackadaisical but guess what. There is always ONE patient that can be the game changer (the no-show 3pm appt) and you have to always be in game mode to ensure your daily touchdowns! Make it happen! 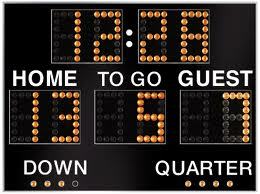 Here’s to many touchdowns, play-off appearances and a winning team attitude for your practice! COACH IT or ALLOW IT! Coach it, and you’ll win it! 1 Response to Coach it or allow it! Wow, Mary Beth, these are excellent wisdom for everyone in a team leading role, wherever they work, play or live! Thanks for sharing.